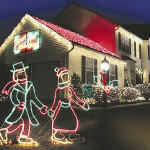 IF I HAD A NICOL: Name the location (street address) of your favorite Lighted Christmas Display? 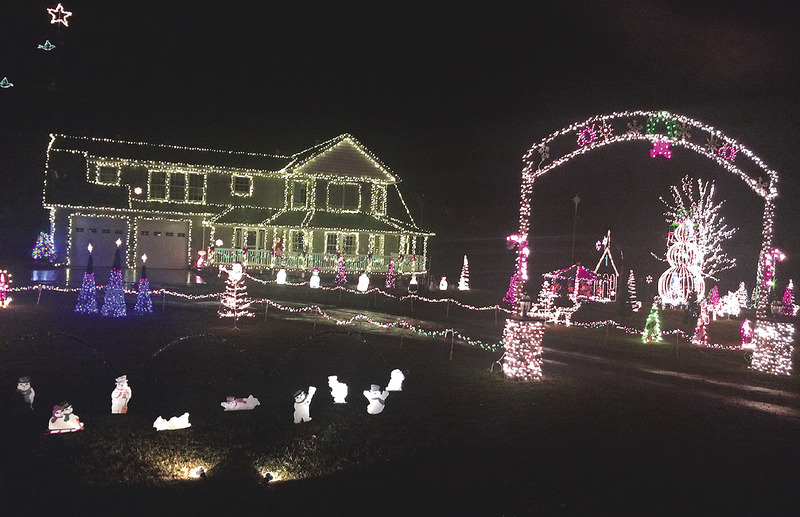 Every entry will be included in the drawing for the next three weeks and every location will be featured on a Christmas Lights Tour Map next week. Call, e-mail, post a comment on our website or enter via facebook starting at 12:00 noon on Wednesday through 5:00 p.m. on Friday, each week for your chance to win. Each person with a correct response will be entered into a random drawing for a pair of Firebird Theater movie tickets. Four sets of tickets will be awarded each week. 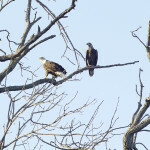 Last Parting Shot Question: EAGLE EYE: Name the famous December date, according to the U.S. President of that time, “…will live in infamy”? Answer: December 7, 1941. Last Parting Shot winners were: Harland Schultz, Sue Lentner, Mike Rodgers, Judy Schott. 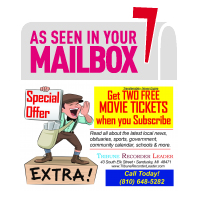 Winners may pick up their movie tickets at the Tribune Recorder Leader office within 30 days.